Gas-Liquid Separator knock-out pot for portable analyzer that are in danger of being exposed to liquids in the sample gas. 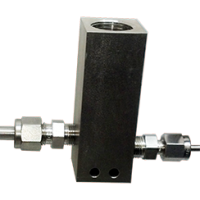 Allows simple connection for extractive and low volume in-situ sampling. Built-in 100 micron self-cleaning filer. 130” of 1/8” Stainless Steel tubing, coiled 1.5” dia. x 6.5” long; with 1/8” Swagelok bulkheads at each end. Dissipates approximately 90% of temperature gradient between sample and ambient. 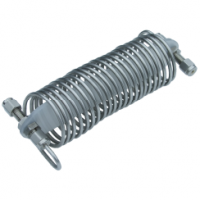 For use with PPMa, PPBa or other analyzers. 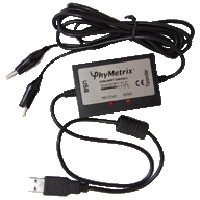 Plugs into a PC or laptop standard USB port and provides an interface to any HART communication program including PhyAI.exe. 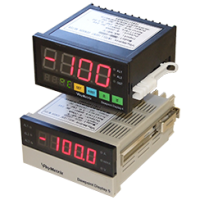 Allowing the user to read the PLMa analyzer measurement log it and or reprogram the PLMa HART setup such as range, units, etc.